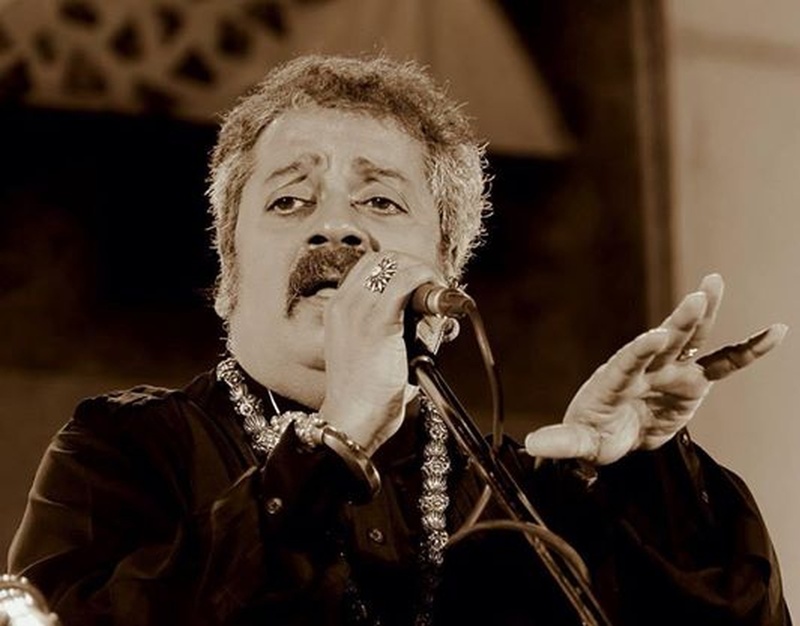 A pioneer of Indian fusion music, two-time National Film Award winner Hariharan is an established ghazal singer, and a renowned, linguistically gifted playback artiste. 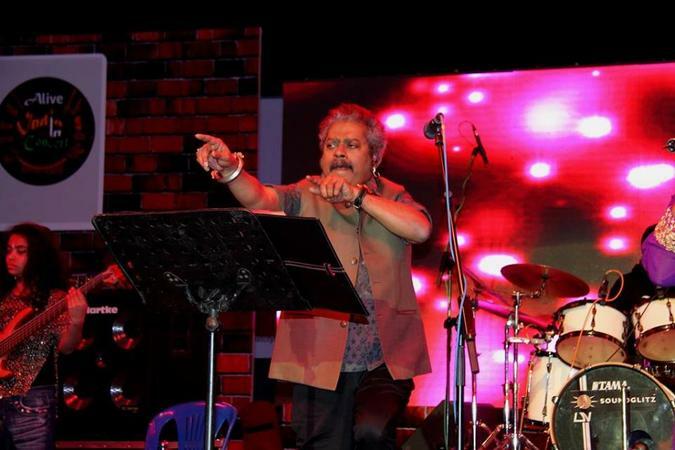 He has lent his voice for films in Malayalam, Tamil, Hindi, Kannada, Marathi, Bhojpuri and Telugu. 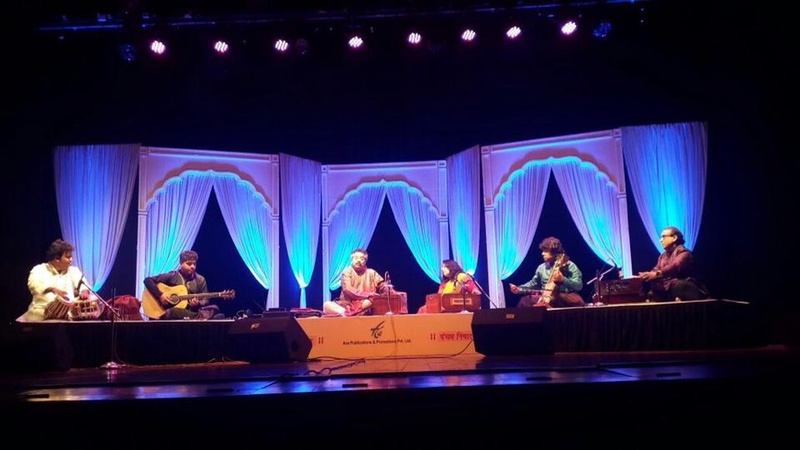 The son of Carnatic vocalists Shrimati Alamelu and the late H.A.S. 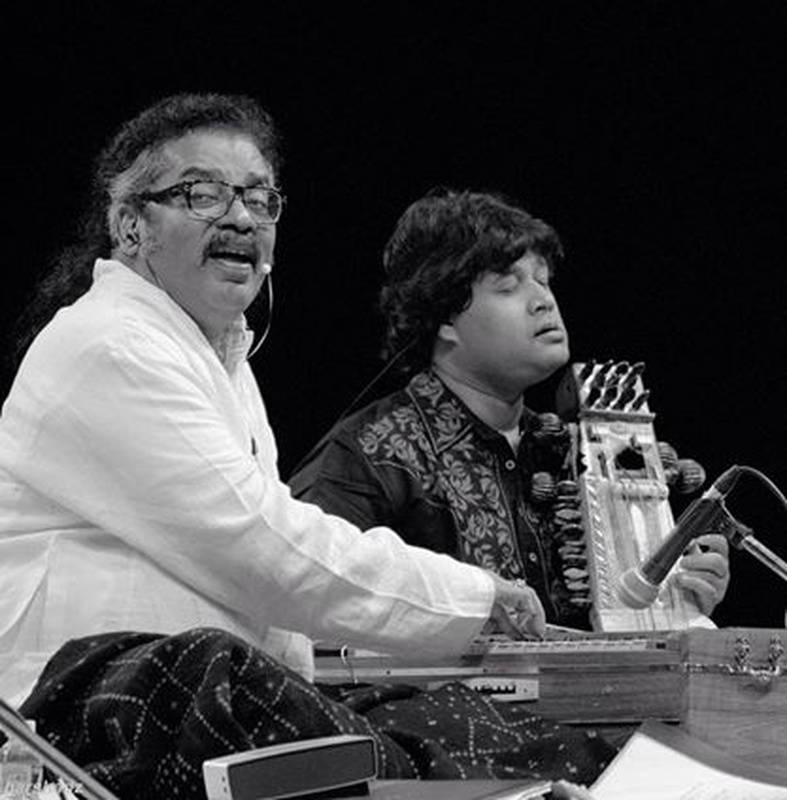 Mani, Hariharan was also honoured with the Padma Shri in 2004. 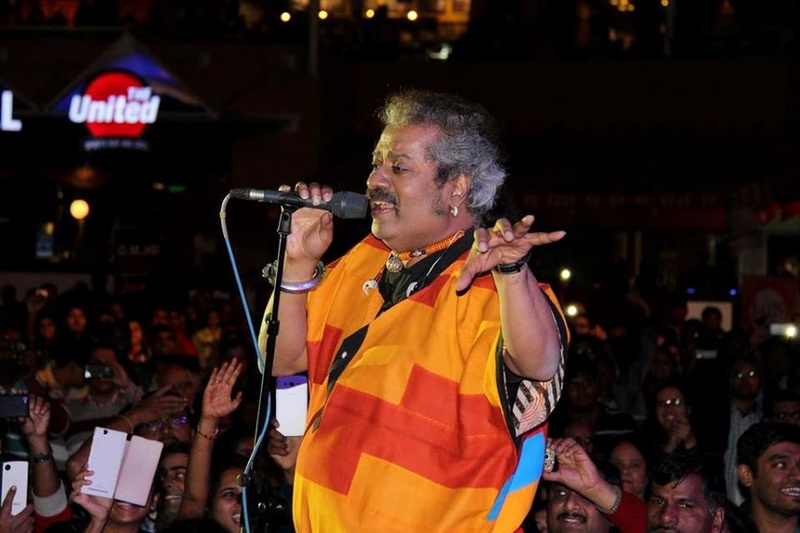 Hariharan frequently performs with fellow artiste and Colonial Cousins band member, Lesle Lewis. 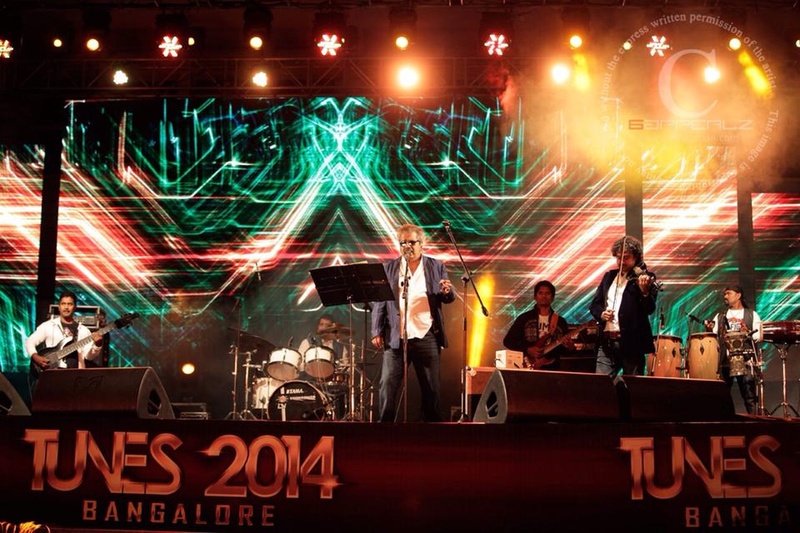 The duo has recorded albums together and even created music scores for Bollywood and Tamil films. 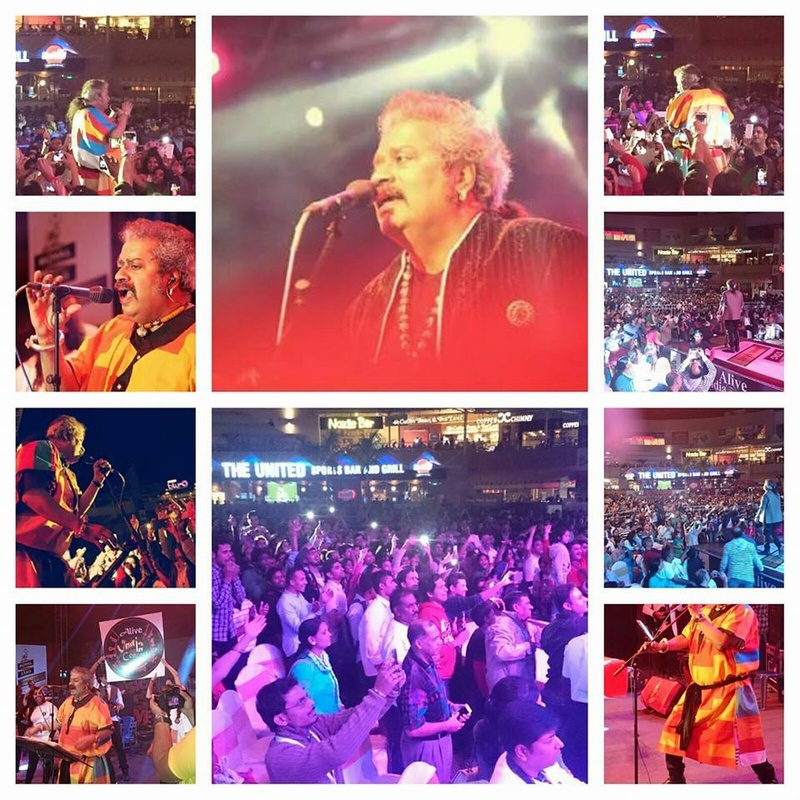 Hariharan is a wedding entertainers orchestra based out of Mumbai . 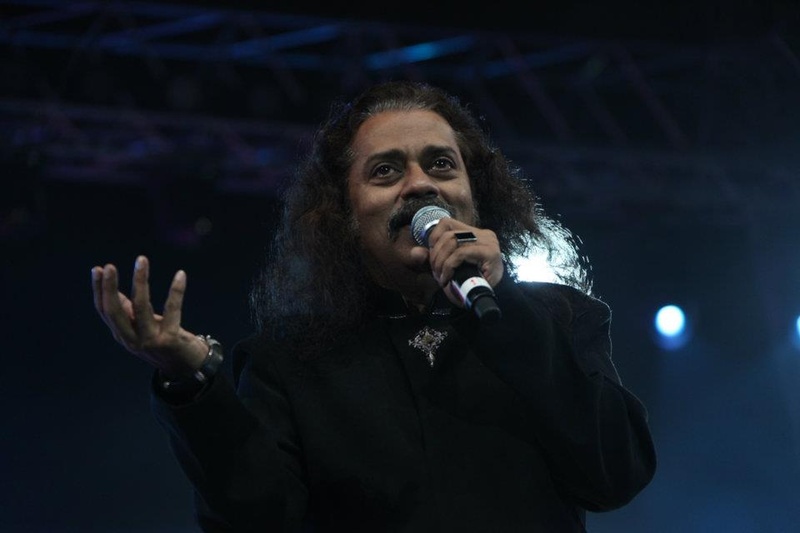 Hariharan's telephone number is 76-66-77-88-99, Hariharan website address is http://www.singerhariharan.com/, Facebook page is Hariharan and address is Jai Prakash Road, Aram Nagar, 7 Bungalows, Andheri (W), Mumbai. 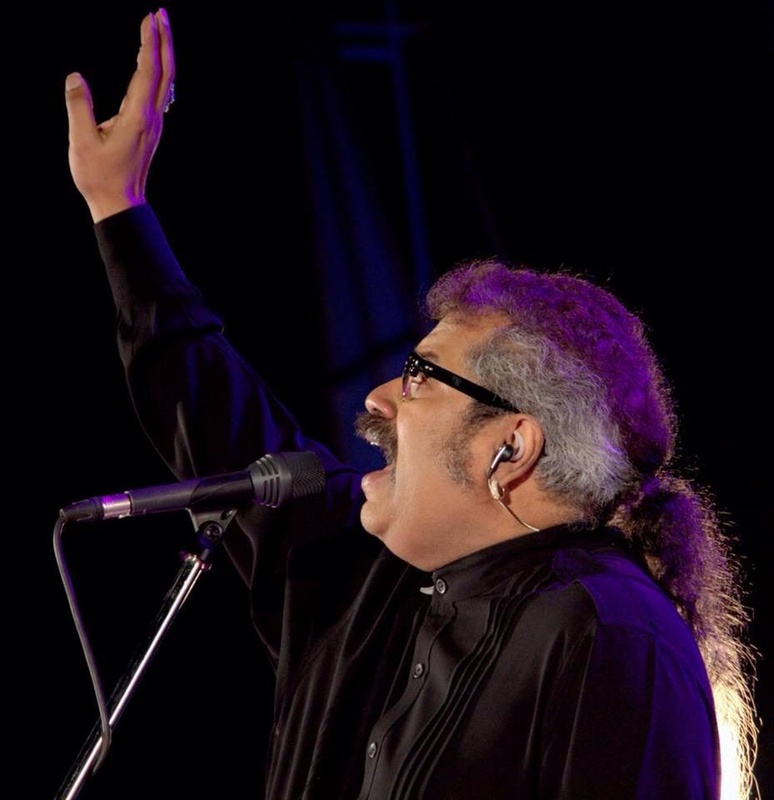 Hariharan is mainly known for Entertainment Services. 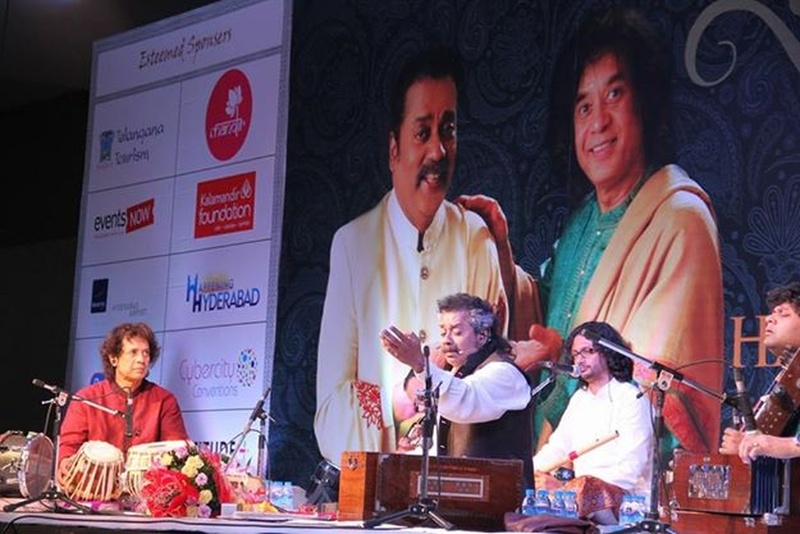 In terms of pricing Hariharan offers various packages starting at Rs 0/-. There are 1 albums here at Weddingz -- suggest you have a look. 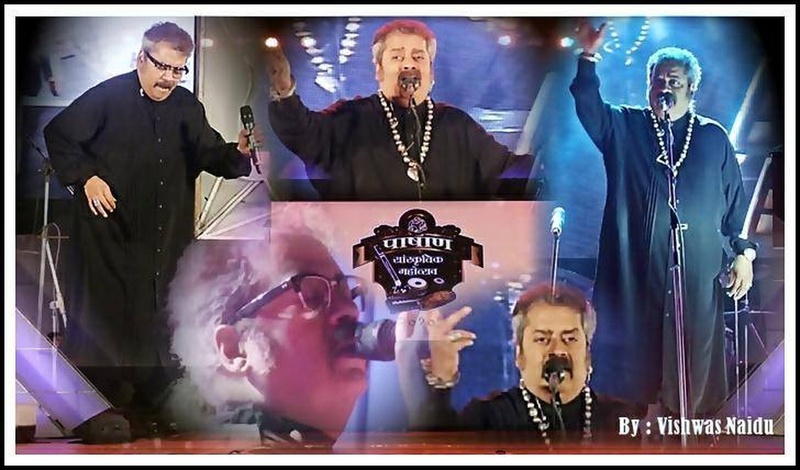 Call weddingz.in to book Hariharan at guaranteed prices and with peace of mind.